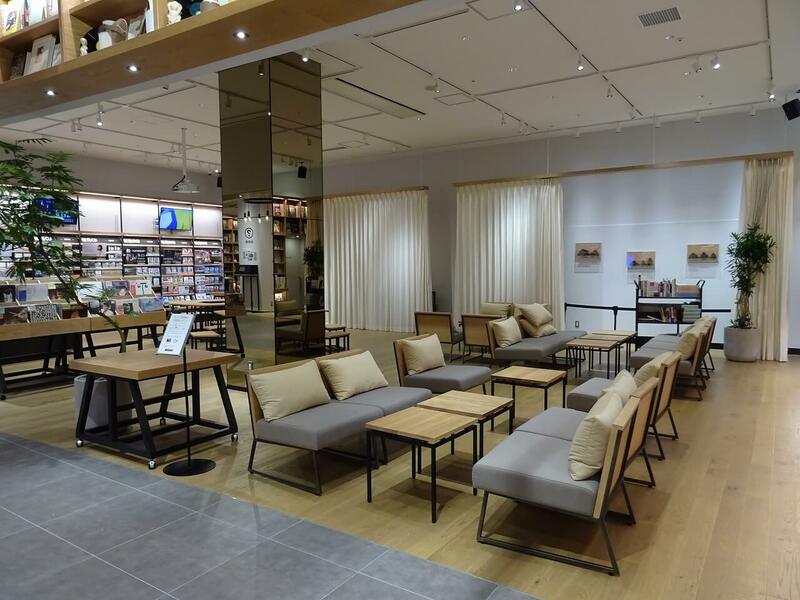 Tsutaya Bookstore Mirai Nagasaki Cocowalk is a new bookshop and cafe combination that opened on July 20 in Nagasaki Prefecture which people of all ages can enjoy. 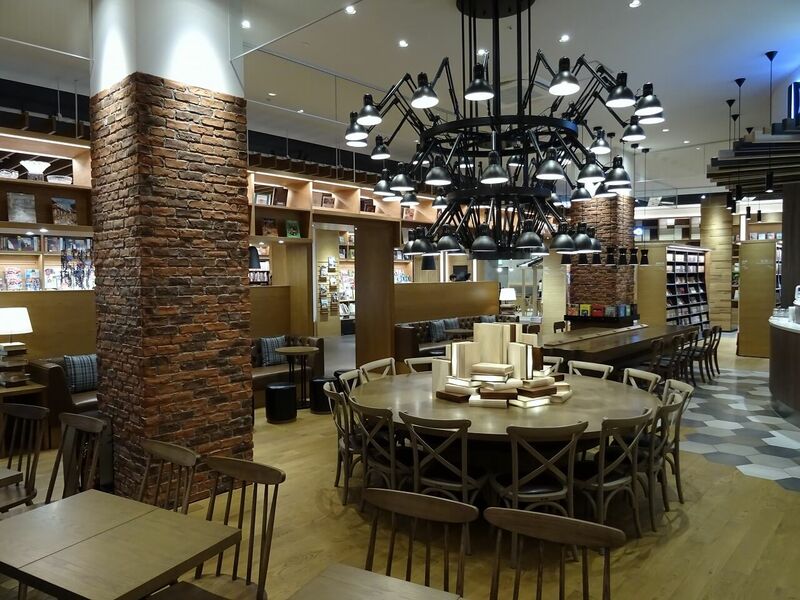 There are 200 seats at the book and cafe space that are as comfortable as if you were in your home living room. 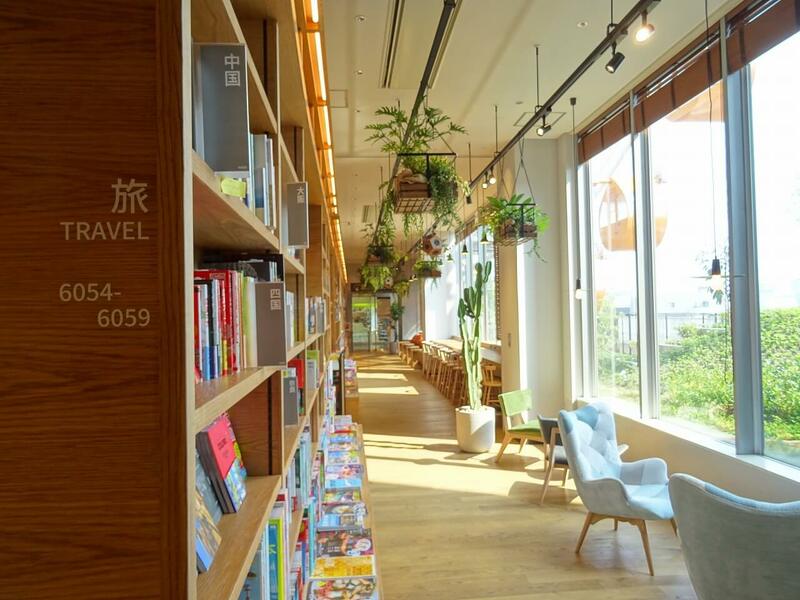 Order a delicious cup of coffee and choose some reading material from a selection of different books, or gaze the townscape of Nagasaki from the window. There are counter seats filled with books on travelling and sofas to relax on too. 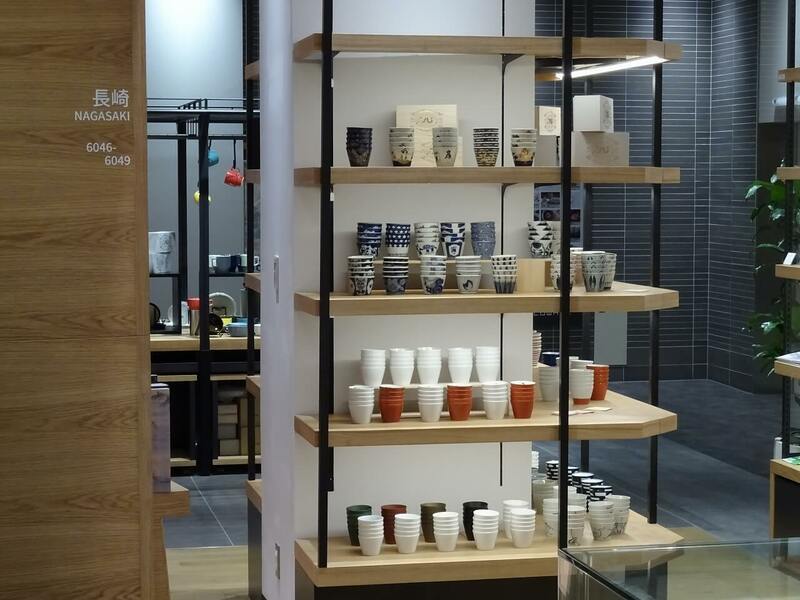 Fashion concierge Yoshitsugu Naoyasu of Ropponmatsu Tsutaya Book Store decked out the shop with a selection of high quality tools and items from Nagasaki to give it that lifestyle vibe. The 2500m²+ sales floor includes a food corner as well as a space for artists and creators to perform and give talks. There’s also workshops and an art exhibition. 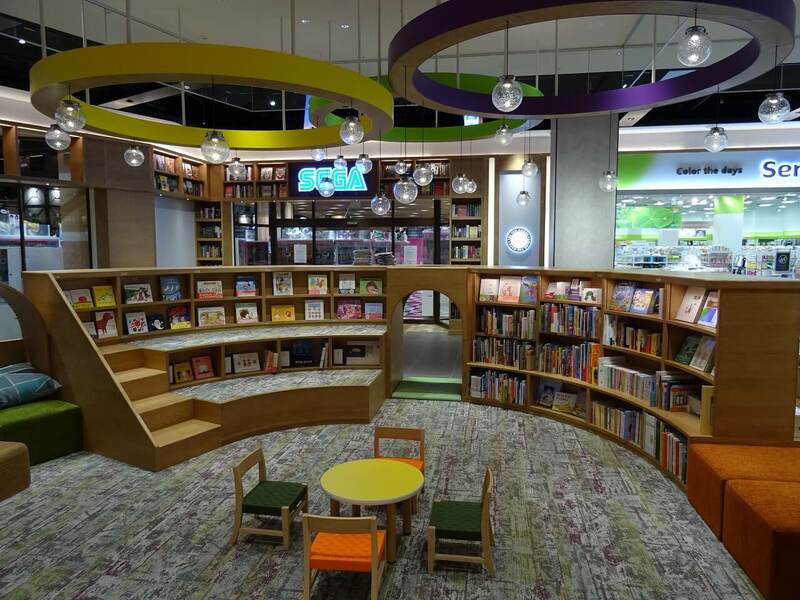 There’s also a kid’s area where they can enjoy reading picture books aloud and where there’s a range of classic children’s stories that adults will find nostalgic to rediscover. The area has board games too. 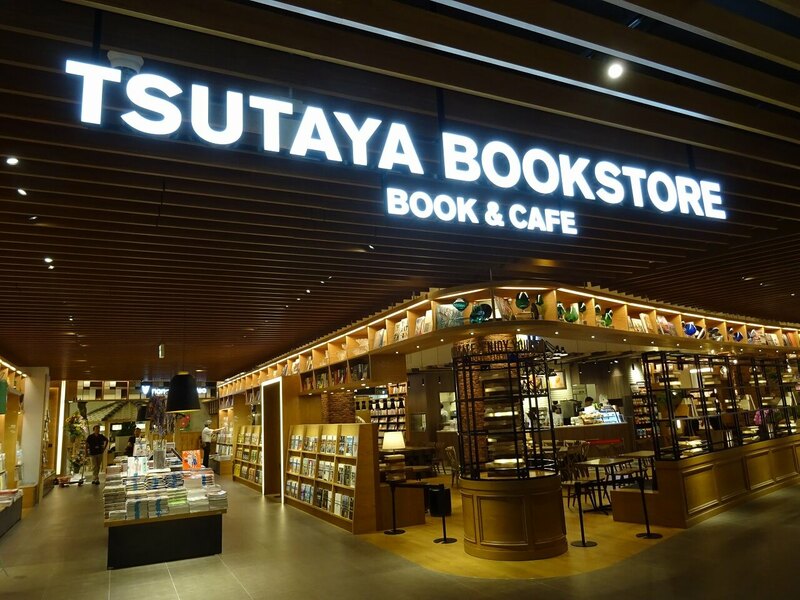 Enjoy books in a new and exciting way at Tsutaya Bookstore Mirai Nagasaki Cocowalk.